Minutely hazy light gold color. Lively, complex, yeasty aromas and flavors of sourdough bread, dried citrus and stone fruits, mossy earth, and horse mane with a silky, crisp, finely carbonated, dry-yet-fruity light-to-medium body and a tingling, complex, medium-long finish with notes of spinach and mustard greens, white balsamic vinegar on green peaches, hearts of palm, and grass and nettles finish. A complex, bracing tart, very earthy lambic for the table, especially with shellfish. 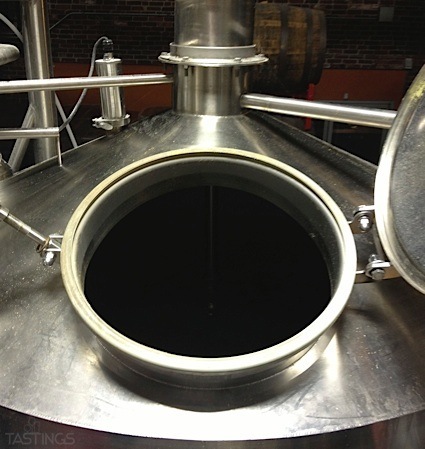 Bottom Line: A complex, bracing tart, very earthy lambic for the table, especially with shellfish. Gueuze lambics are pale straw to golden in color and range in alcohol from 4-8%. Commonly brewed from unmalted wheat, pilsner malt and aged hops, the unique flavor profile of these beers is a result of wild, open-air fermentation in conjunction with extended aging in oak barrels, which imparts a unique and complex vinous character and sourness. Lambics labeled as gueuze are a blend of young and old beers typically ranging from 1-3 years. Blending results in a sharp champagne-like effervescence and tart, toasty flavors. Originating centuries ago in and around Brussels as farmhouse specialties, these beers are still brewed today in the same manner with many of the best examples still Belgian in origin. Noteworthy examples of this style include: Lindemans Gueuze Cuvée René, Boon Oude Gueuze, Hanssens Oude Gueuze and Cantillon Gueuze Lambic. 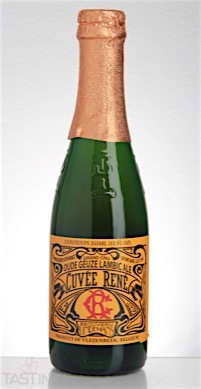 Brouwerij Lindemans Oude Gueuze Cuvée René rating was calculated by tastings.com to be 90 points out of 100 on 3/2/2016. Please note that MSRP may have changed since the date of our review.